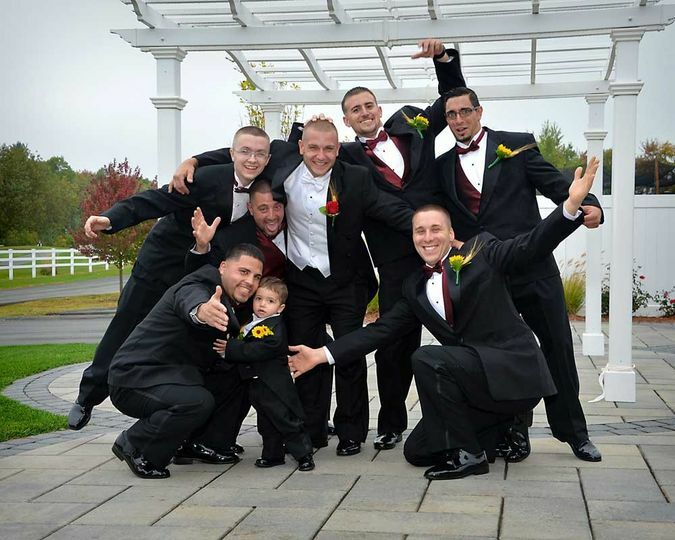 Natural Expressions Photography is a wedding photography studio based in Dracut, Massachusetts. Owner Normand Lareau offers over 30 years of experience working professionally as a full-time photographer. 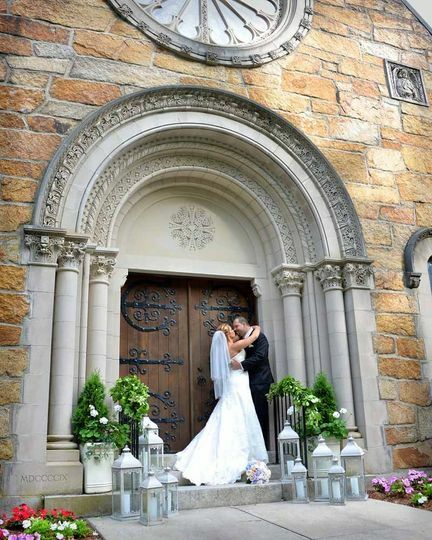 After graduating the Hallmark Institute of Photography, he opened his own studio where he offers services that extend beyond your wedding day. 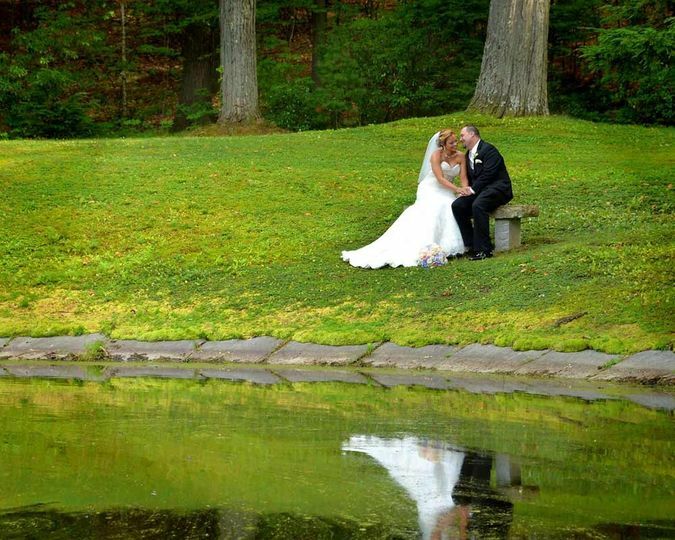 The photographer uses a mix of traditional and modern photography styles to capture moments that you will cherish for years to come. 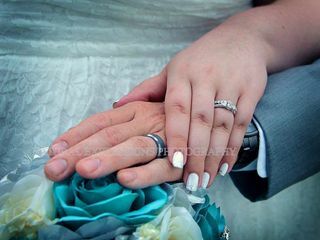 He offers friendly, professional service and delivers wedding photography that will not disappoint. 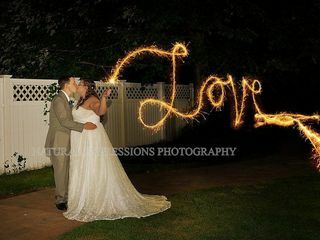 Natural Expressions Photography has four wedding packages to choose from based on your needs and preferences. 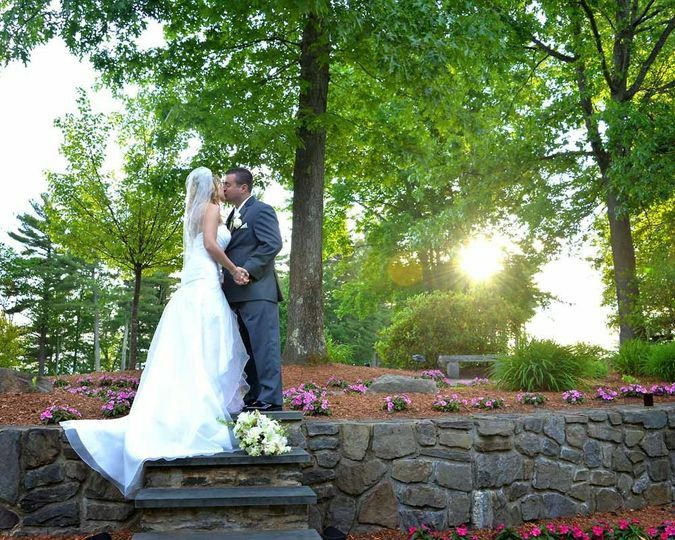 I have known Normand for many years as I have been a part of several weddings he has photographed. I have always been impressed with his work, professionalism and great personality! 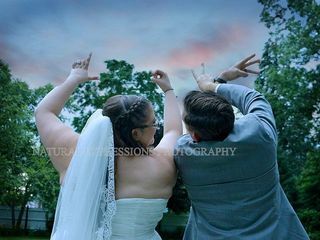 So when it came for me to pick a photographer for my own wedding there was no question in my mind who I wanted to take our pictures on our special day! 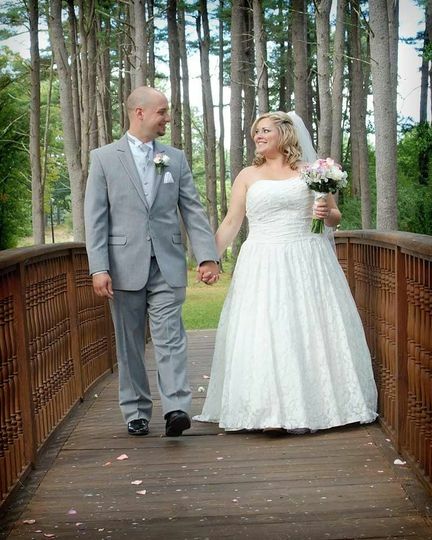 Normand listened to our requests and made us feel so comfortable from day one and our whole wedding day. 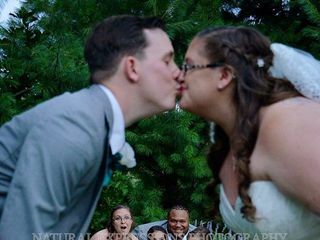 Our pictures were ready to view by the time we came home from our honeymoon and they by far exceeded our expectations! He is an incredible photographer and I would recommend him to anyone!! Normand is an artist. 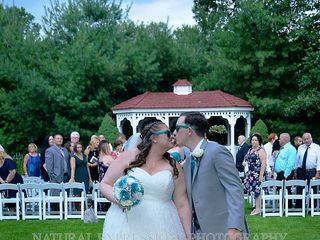 He did the most beautiful job photographing my wedding. He was so professional and I really enjoyed working with him. He took such time and care into making sure I was getting all the photographs I wanted to so I could keep these memories forever. 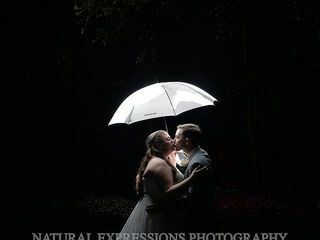 I'm so happy we chose Natural Expressions for our wedding! 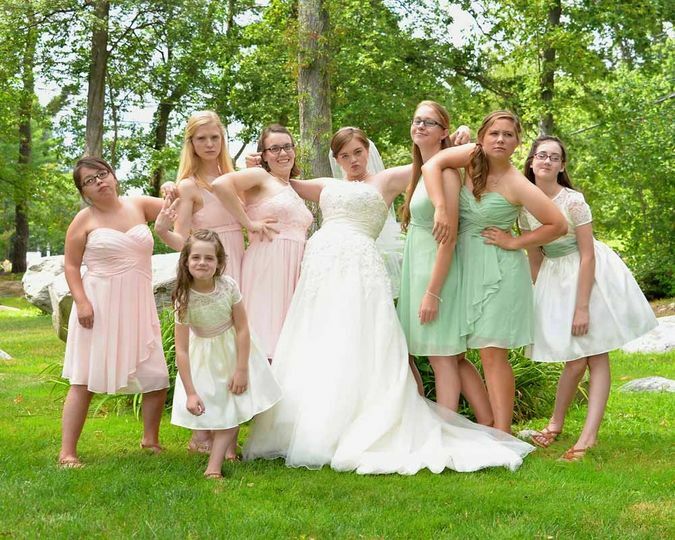 Normand Lareau photographed my daughter’s wedding and I couldn’t be happier! He knew just what to do and put everyone at ease with his sense of humor and confident manner. Each and every one of the more than 400 photos he took during the 8 hours he was with us is worthy of being in a wedding album. I don’t know how my daughter and son-in-law will be able to choose. 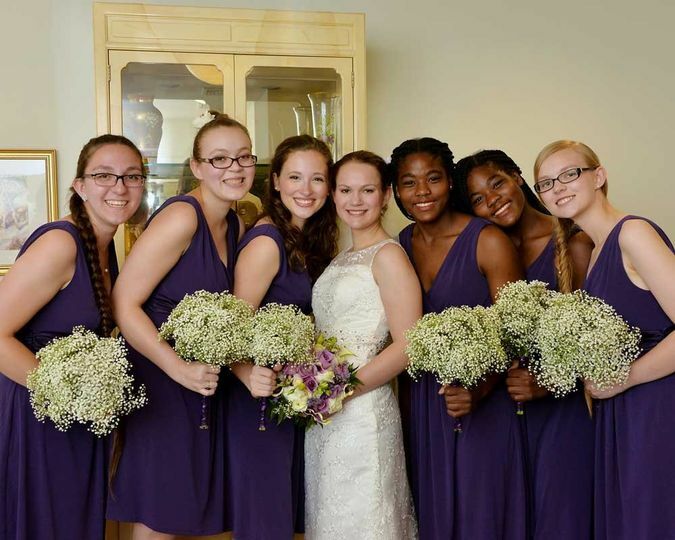 Choose Natural Expressions Photography as your wedding photographer and you won’t be sorry! Thank you so much Jan for the review. 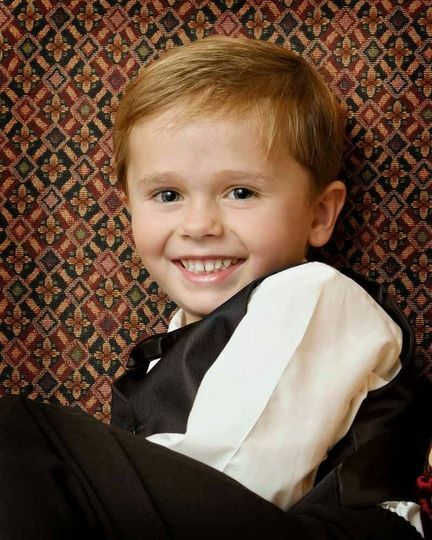 I had a great time photographing Brianna, Mike, the kids, and your whole family. Working with you was fun and easy. I really appreciate it! !